Northern Cochise Community Hospital (NCCH) is proud to offer our neighbors the most advanced imaging services available. Our state-of-the-art imaging modalities can help experts diagnose and treat all kinds of conditions by generating internal images of the body's structures, allowing us to determine whether tissue is abnormal and the best treatment options. 64 Slice CT scan: Computerized tomography scans (CT scans) are most often used to generate internal images of the brain; heart and blood vessels; the head and face; chest, stomach and pelvic areas; and spine, bones and joints. CT scans can reveal details that cannot be seen in conventional X-rays. Generally speaking, the higher the "slice" count, the more detailed the image. 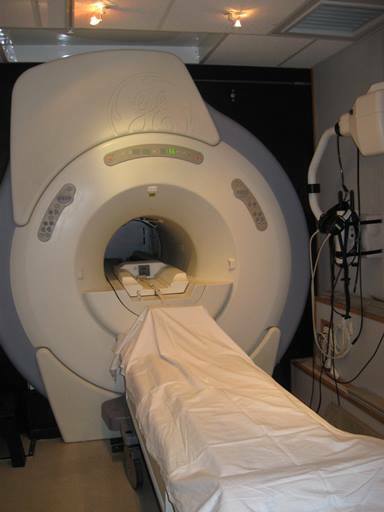 MRI (1.5T): Magnetic resonance imaging uses a combination of magnetism, radio waves and computer processes to create detail images of nearly every body part and internal structure. Because there's no exposure to radiation, this is among the safest imaging techniques. The "T" numbers refer to the magnetic field strength or telsas of the MRI scanner. At NCCH, we have different audio visual alternatives for the patient to make the experience less uncomfortable. Diagnostic x-ray: X-rays are the oldest type of imaging, dating back more than 100 years. These scans are most commonly used to image bones, though they also are used for some diseases found in soft tissue, such as pneumonia and lung cancer. Ultrasound: This type of imaging uses high-frequency sound waves to create detailed images of the body's internal organs and other soft-tissue structures within the body. This is among the safest imaging methods, and is commonly used to monitor pregnancy. Mammography: Mammography is an x-ray exam of breast tissue. The image produced is called a mammogram. A mammogram can help detect problems with your breasts, such as cysts or cancer. Bone Densitometry: Bone densitometry, also known as a bone density scan (DEXA), is an enhanced form of x-ray technology that is used to measure bone loss. 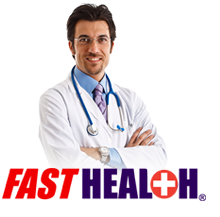 Echocardiography: An echocardiogram (echo) is an imaging test that helps your doctor evaluate your heart. This test, which bounces harmless sound waves (ultrasound) off the heart, is safe and painless. This test helps show the size of your heart and it also helps show the health of the heart's chambers and valves. To help ease our patients' minds, we offer payment plans for self-insured patients who need imaging services.